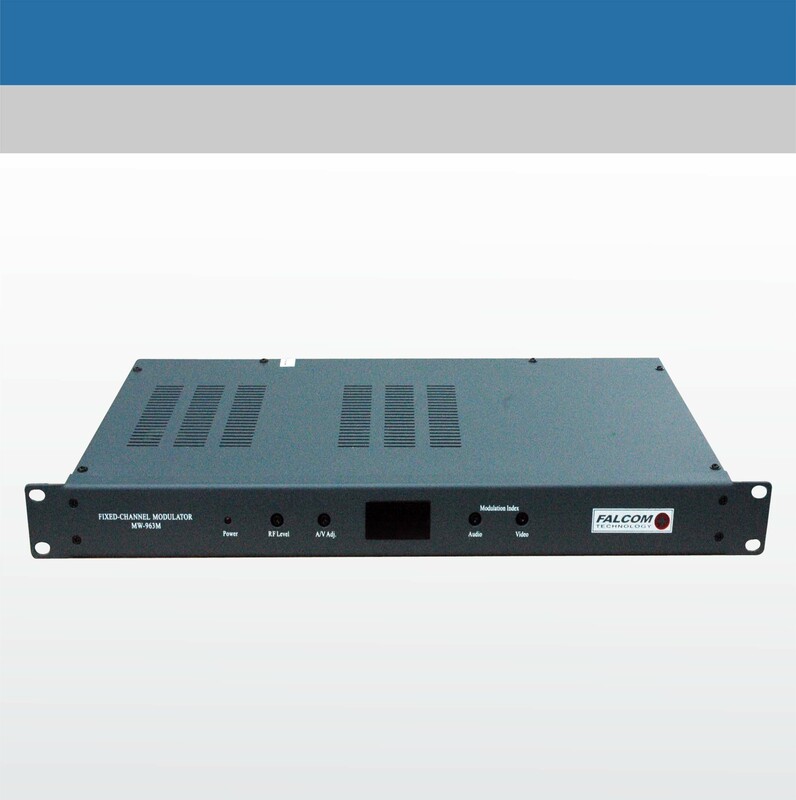 The product is used double frquency conversion high frequency tunners as the RF circuit, good mid-frequency saw filter, independent amplificatory module circuit, CPU phase-lock and control circuit, all above show this machine quite unique. 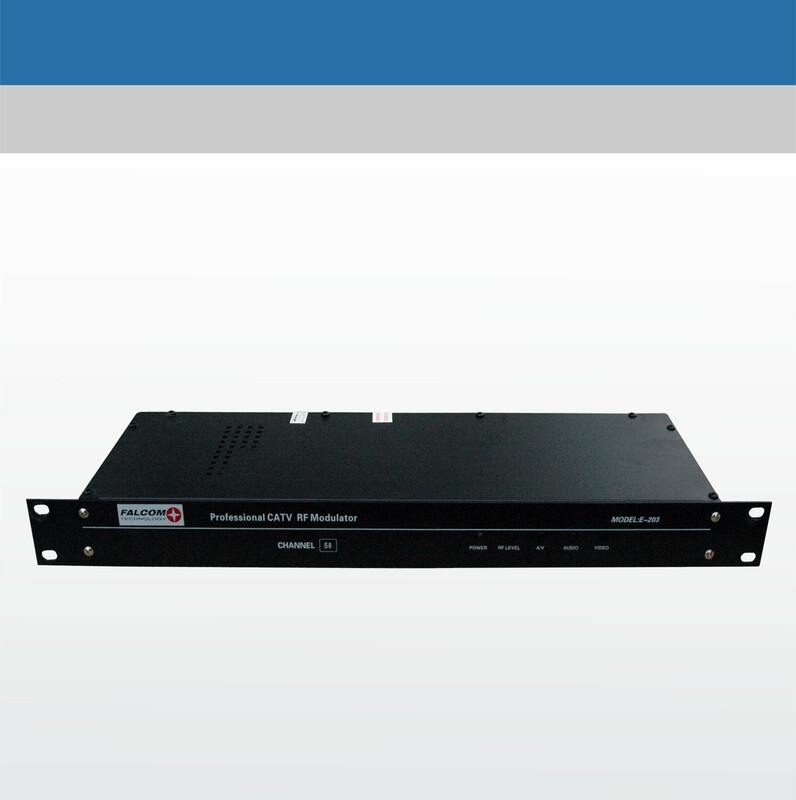 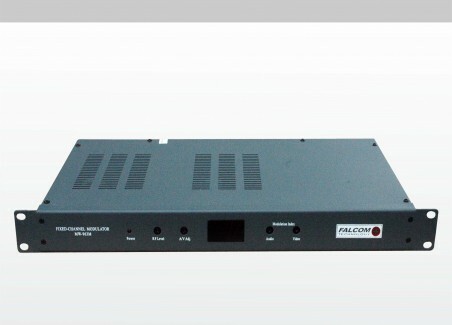 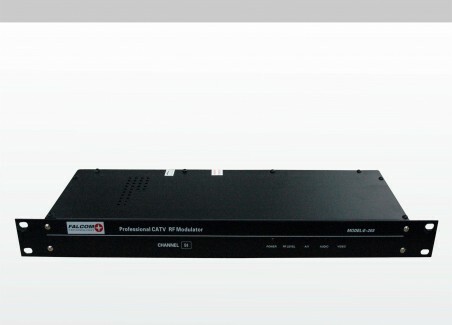 It can receive audio and video base-band signals coming from video, satellitic receiver as signal source. 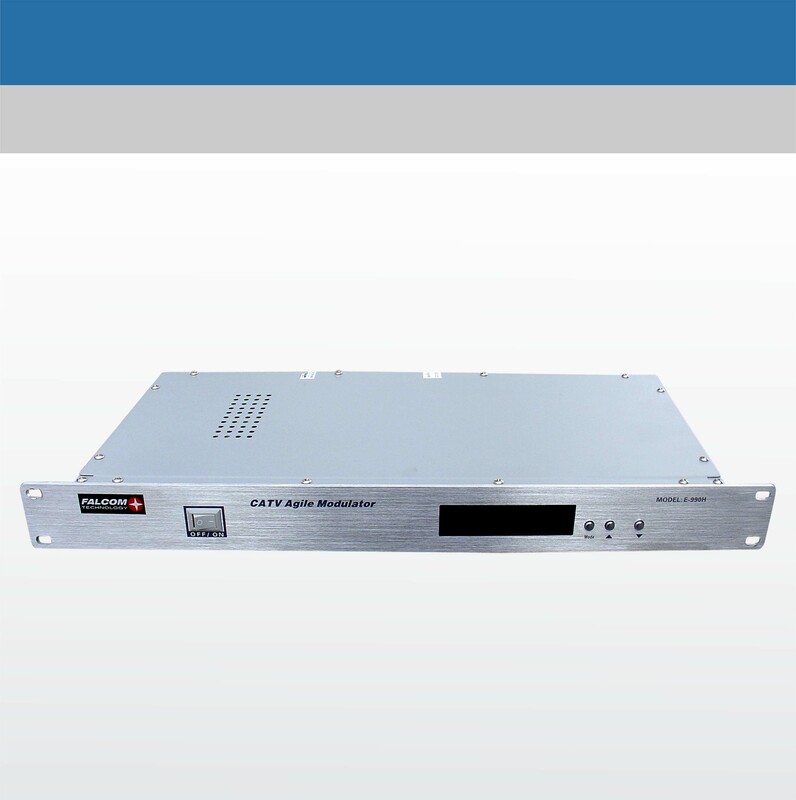 It use the LED to display its working parameter.